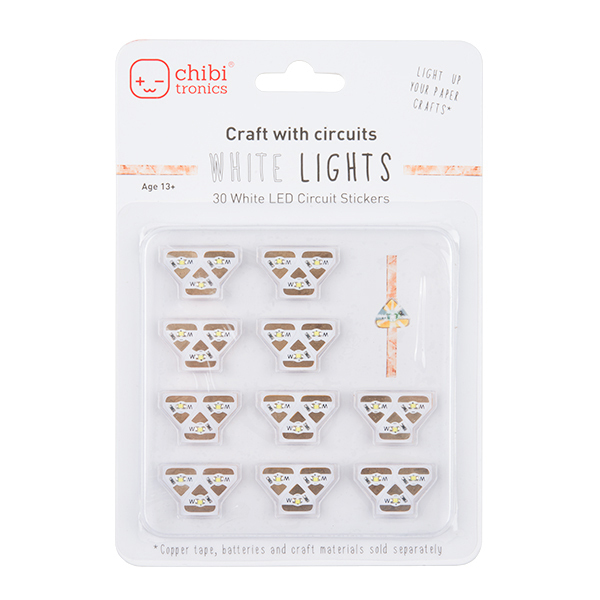 Brighten up your projects with this MegaPack of circuit stickers. 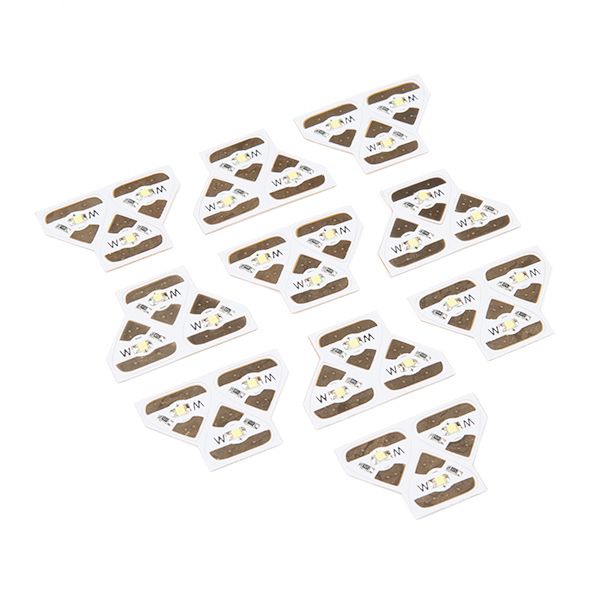 This LED sticker pack from Chibitronics is a set of 30 individual white LEDs that offers a conductive adhesive backing that can be attached to just about any surface and powered by a simple coin cell battery. That's right, no soldering, no sewing, and no coding. 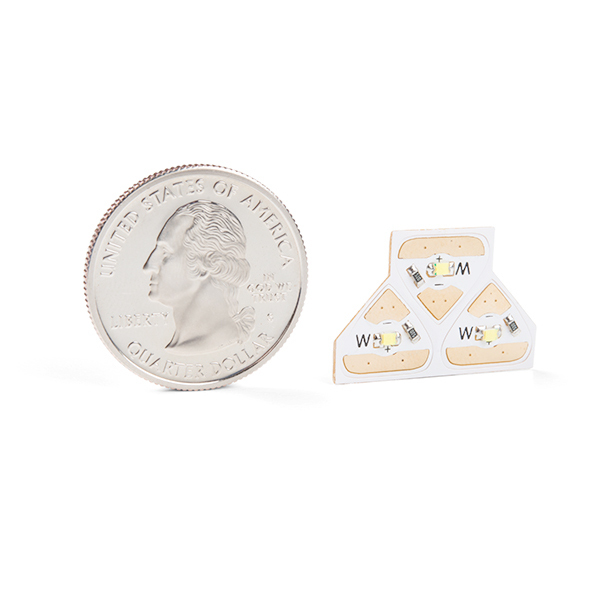 Just peel, stick, and you'll have a set of glowing white LEDs in no time!